What overall impact are Oxfam’s women’s empowerment projects having? Simone Lombardini and Kristen McCollum attempted to answer this question by conducting a meta-analysis of our effectiveness review evaluations. Here Simone shares the key findings. Do you know where chocolate comes from? Do you wonder who produced the cocoa in your chocolate and under what circumstances? Do you care if the chocolate you buy is sourced in a responsible way, with equal access and opportunity for women? 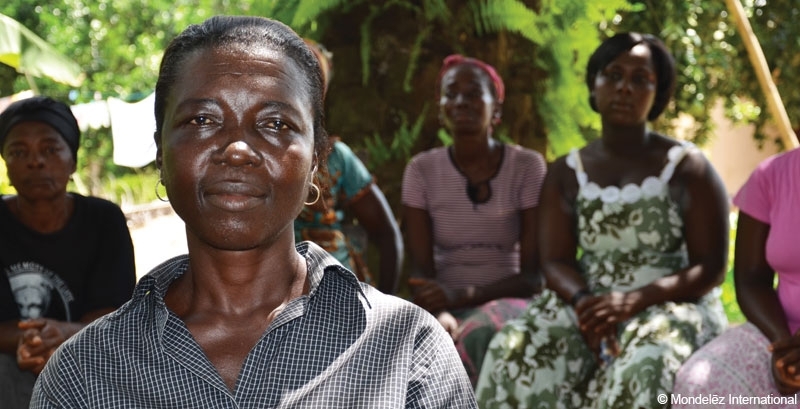 In many countries, women face specific barriers to land ownership. This blog from Justine Uvuza looks into more detail at the relationship between right to land and women's economic empowerment. Property and citizenship are in many ways what define us, and they interact in fascinating ways. Women’s economic empowerment are three words being heard more and more in development circles, but there are several misconceptions about it. What do we mean by 'systems thinking'? What informs our approach to agriculture? How do we get our grassroots programmes influencing the wider system?